I made this video to help the 494 Early To Rise Insiders open their free copies of my upcoming book. I hope it might help you too. Let me know if it does. 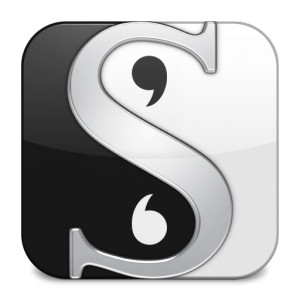 Click below to get Scrivener. The easiest program ever created to compile and publish your book.